Deadpool — even movie Deadpool — is insanely powerful. With enhanced strength, the skills of an international mercenary and a healing factor that renders him nearly invincible, who could possibly challenge the Merc with a Mouth? Well, how about the entire Smash Bros. universe? 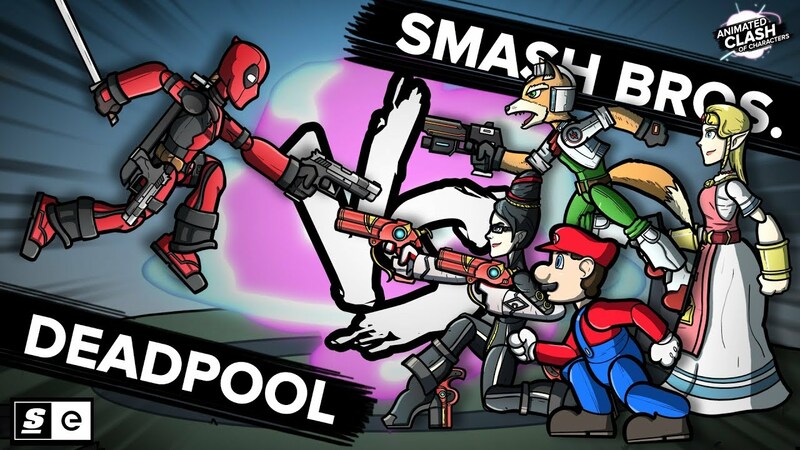 With more than 60 characters and counting, surely the Smash roster can find a way to finally shut Wade Wilson up.